If you're like many would-be customers still searching high and low for a Nexus 4, you're likely ready to pounce on any source that's got the device at a price lower than the astronomical offerings over on eBay. 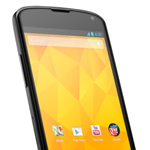 Daily Steals Mobile, looking to end your Nexus 4 woes, is selling the 16GB version, unlocked, for $499 with free shipping. That's higher than the Play Store's price for the same device, but on par with T-Mobile's off-contract price. This giant-er Note will be available at two different price points: $499 will land you the 16GB version, while $549 gets you 16 more geebees for the 32GB version. 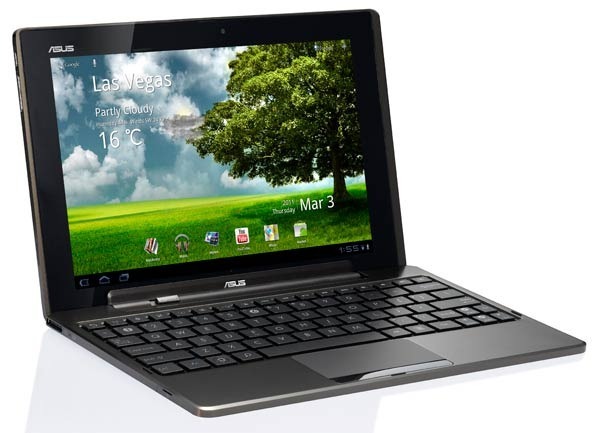 ASUS Eee Pad Transformer Goes On Sale April 26th For $399/$499 - Hear That, Motorola? 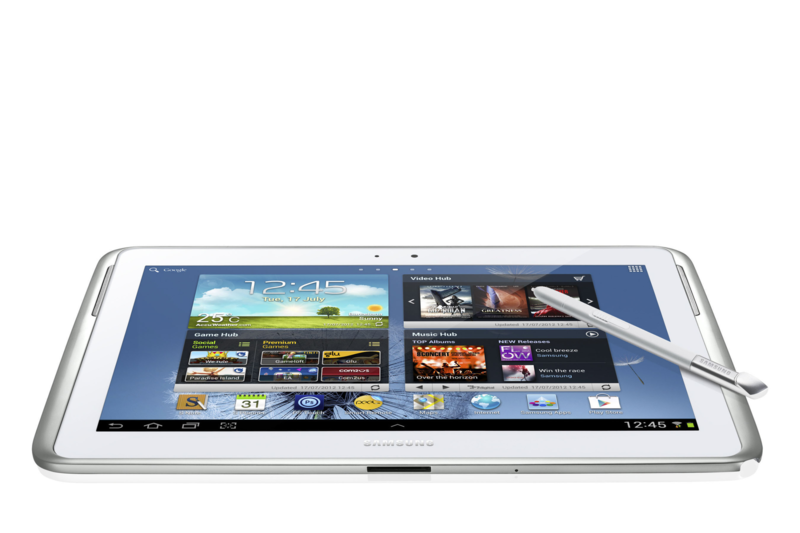 Looks like at least one company got the MeMO (pun intended) on tablet pricing - ASUS just announced that the Eee Pad Transformer will start at a mere $399. Now, that'll buy you a 16GB model; if you want to step the gigabyte count up to 32, you'll have to shell out an additional $100, raising the price to $499. Still, even when you take into account the fact that the $149 keyboard dock isn't included, that's not a bad deal at all - in fact, both prices shave a benjamin off what Apple will charge for an equivalent iPad 2.